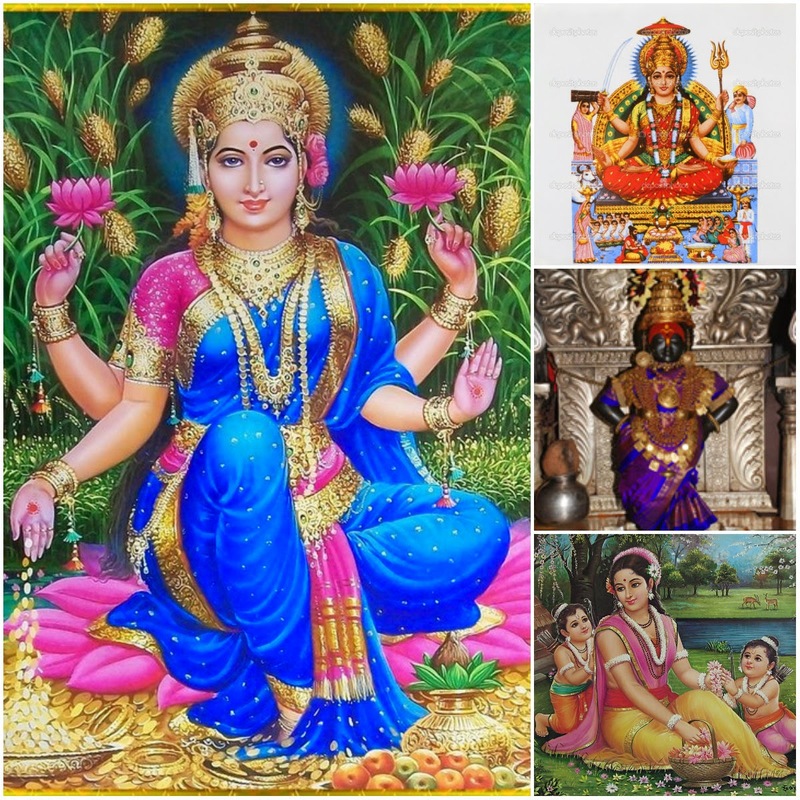 Lakshmi Maa, the Goddess of Materiality. 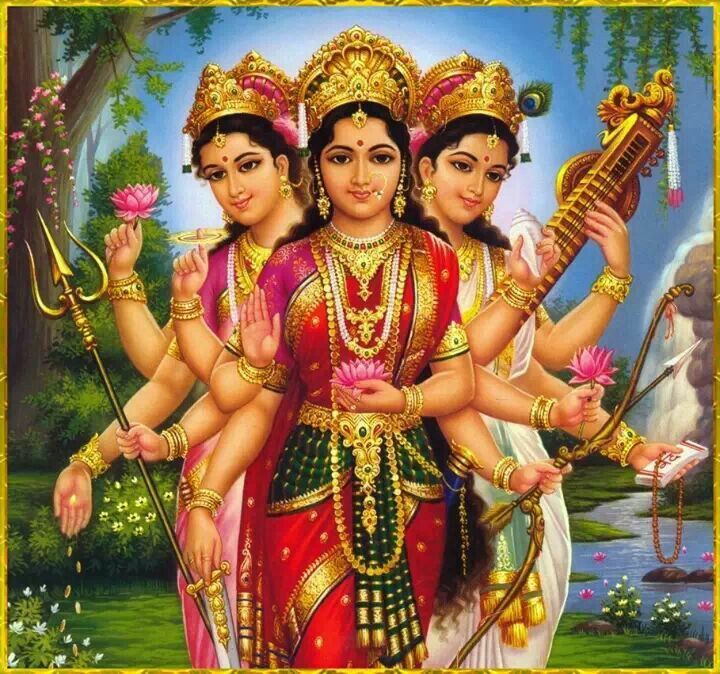 Parvati Maa, the Goddess of Power. 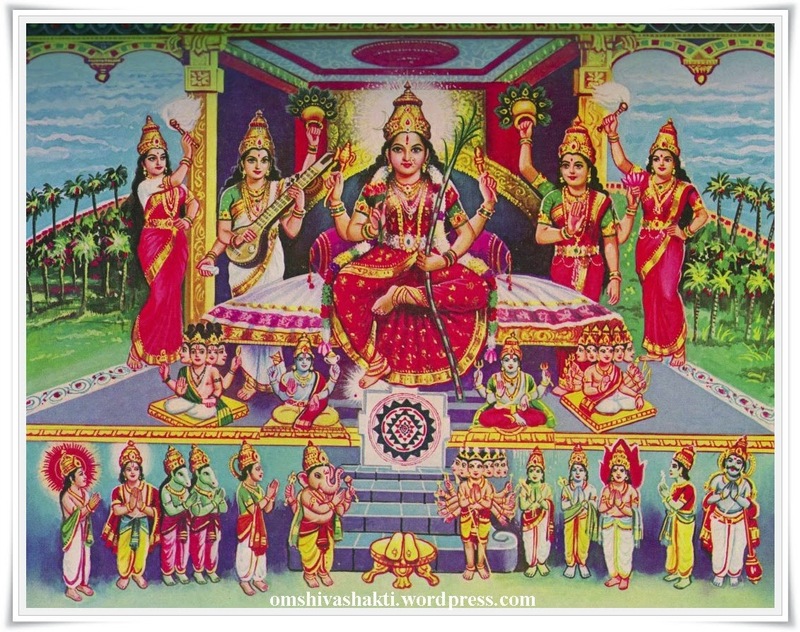 Sarswati Maa, the Goddess of Knowledge. 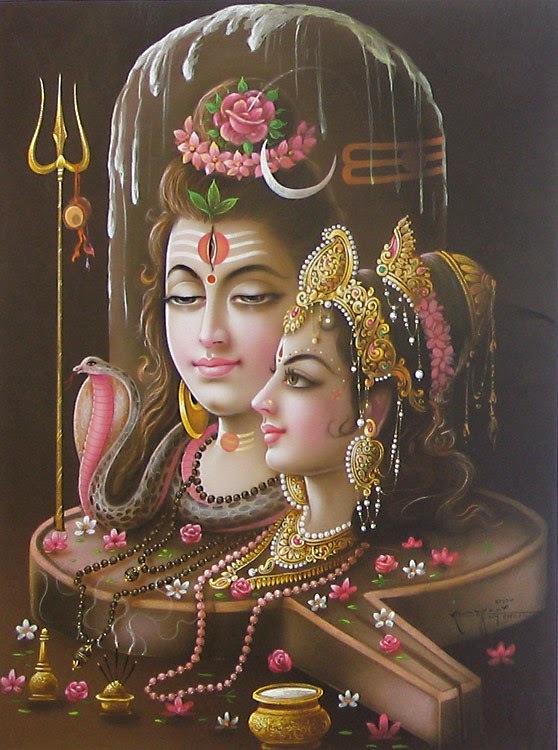 Goddess Parvathi, the consort of Lord Shiva, is a daughter of ? 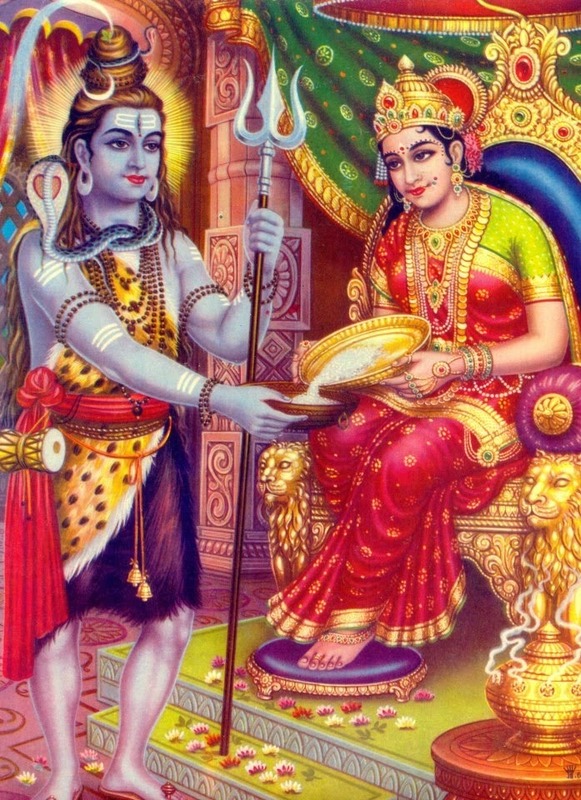 Lord Śhiva remarried Sati as ________? 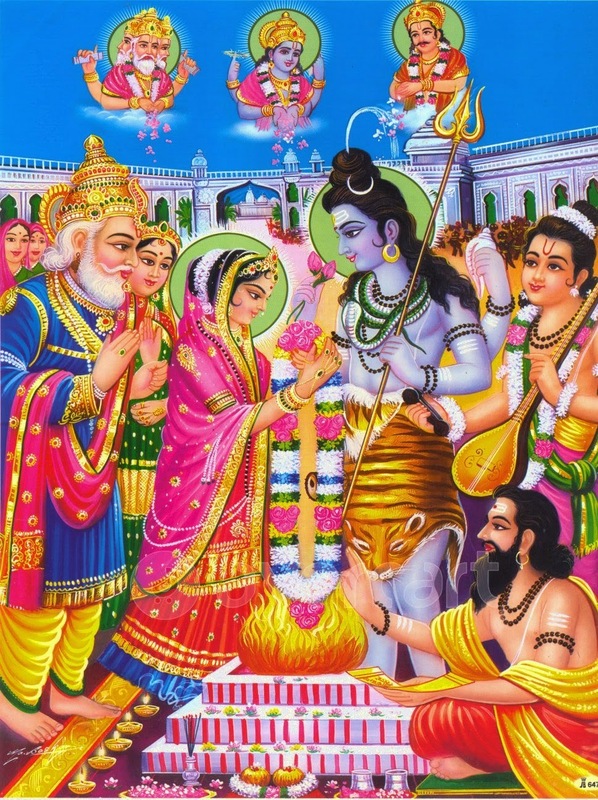 Shri Radhe Maa – Quiz 16 – Guess who am I? 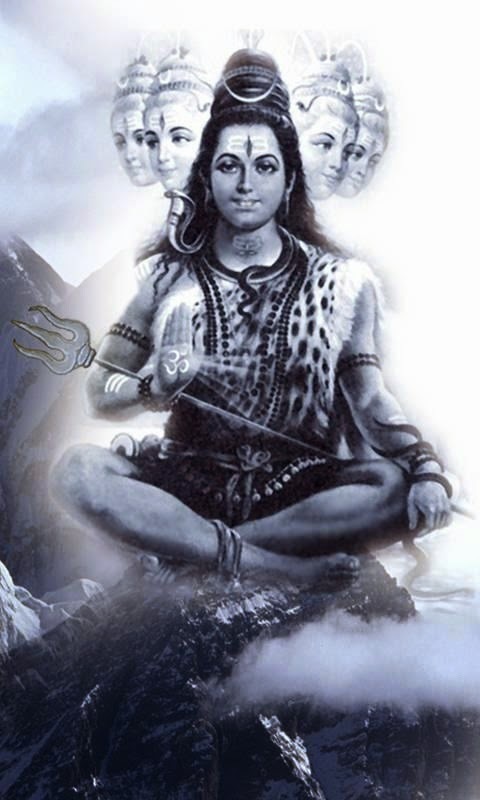 I was the daughter of the sage Bhrigu and took refuge in the ocean of milk when the gods were sent into exile. I was reborn during the Churning of the Ocean.Who am I? Radhe Guru Maa – German Swami Gauribala Giri, the sadhu with a sense of humor!